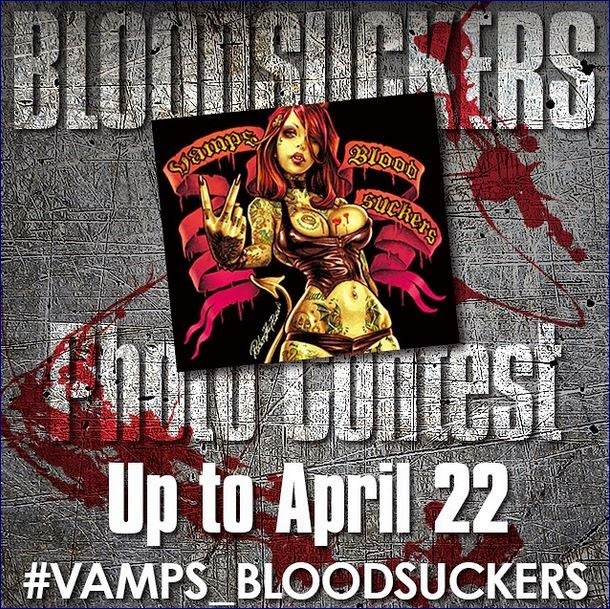 To celebrate the release of VAMPS' album “BLOODSUCKERS” International Edition on March 23, 2015, VAMPS is holding a “BLOODSUCKERS PHOTO CONTEST” on Instagram. The prize will be an exclusive PC/SmartPhone wallpaper. 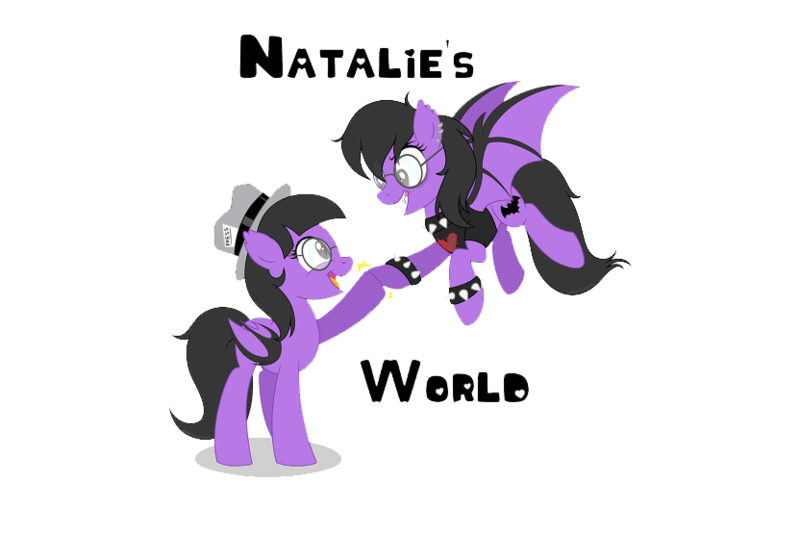 Show VAMPS your expression of “VAMPS LOVE” by posting a photo themed around any song from “BLOODSUCKERS”. VAMPS performs live in New York City on May 1 at Best Buy Theater. Tickets are on sale now at AXS.com.